Comments are due by August 22, 2018. Please send comments to the accepting authority and copy the proposing agency and the consultant. 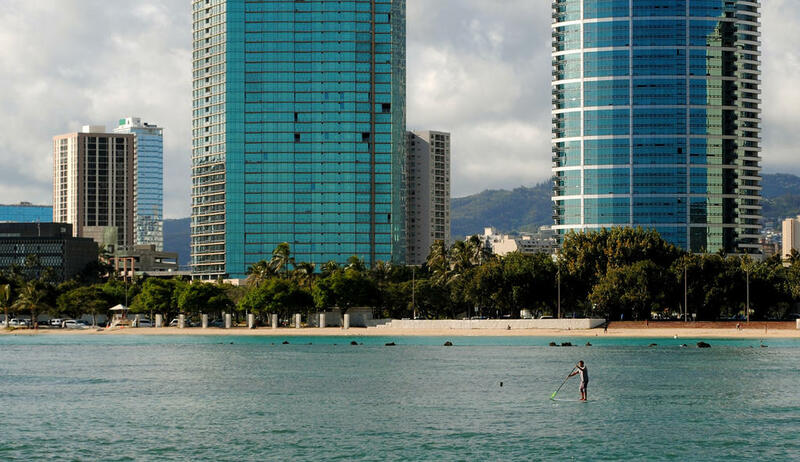 Correction: Following the broadcast of this story the City and County of Honolulu revised the estimate for new parking spaces downward from 234 to 216. 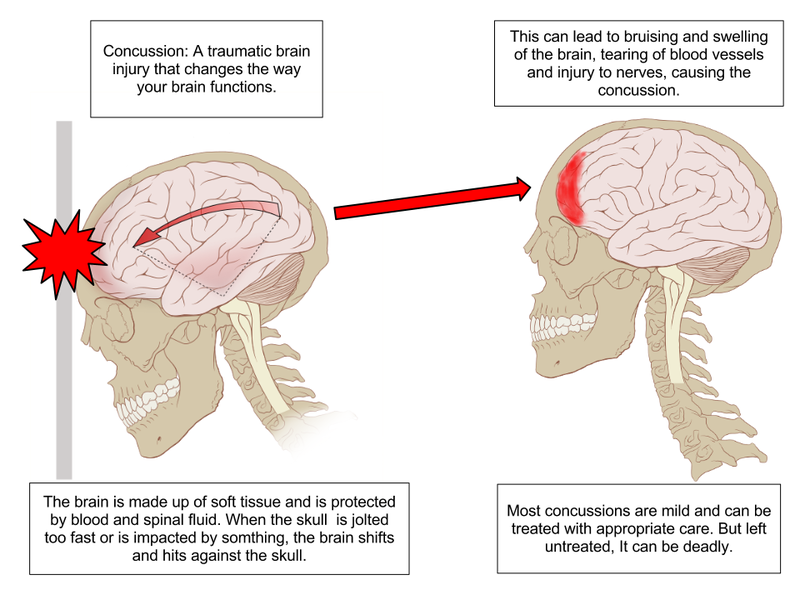 Concussions can happen to anyone. Though accidental, it doesn't mean you have to blackout, and, in some cases, you don't even have to hit your head. Next time on The Body Show, Dr. Kathy Kozak will host a panel of experts on the latest to getting back to activities for concussion care.